Your message has been delivered to Lina Dental Clinic and you will receive a reply within 4 hours. 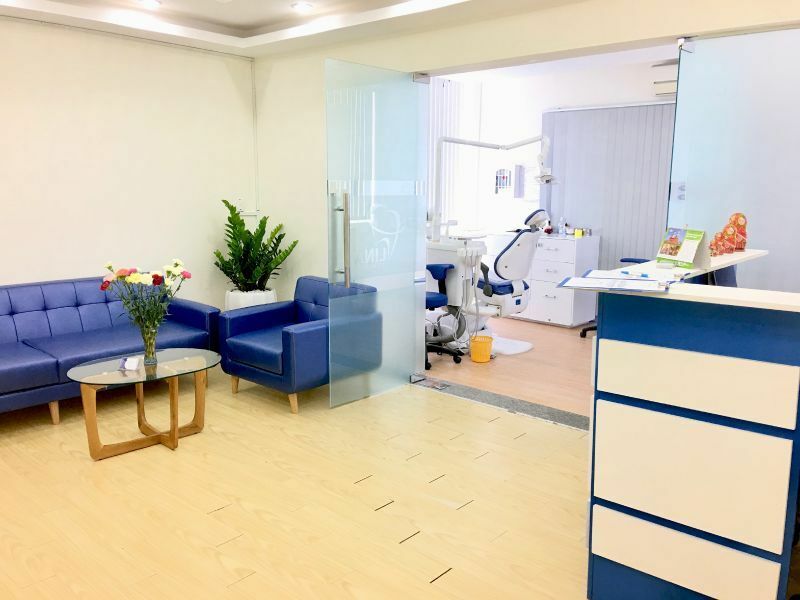 Lina Dental Clinic is located in Ho Chi Minh City, Vietnam and is a modern dental clinic that promote sincerity, professionalism and responsibility in all areas of their operation. 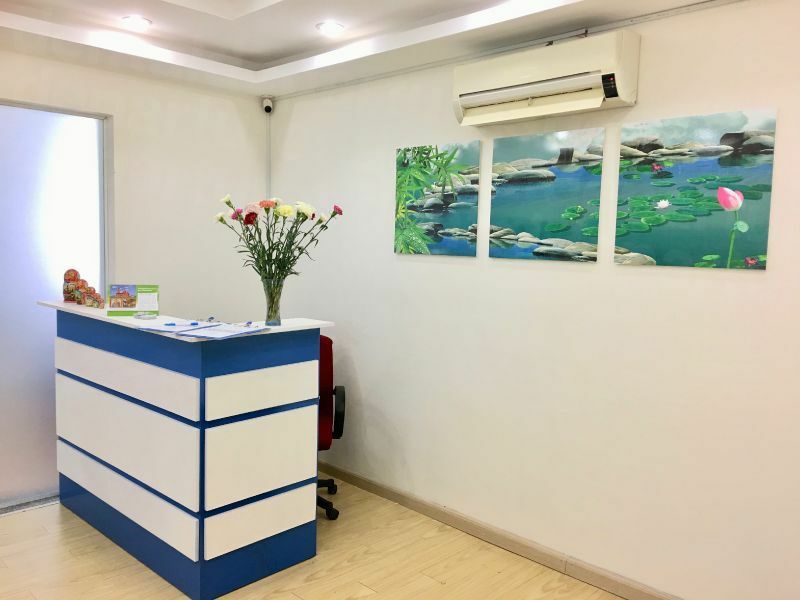 Equipped with the latest technologies, their multi-lingual dental experts provide an efficient and competent service to patients from all over the world. 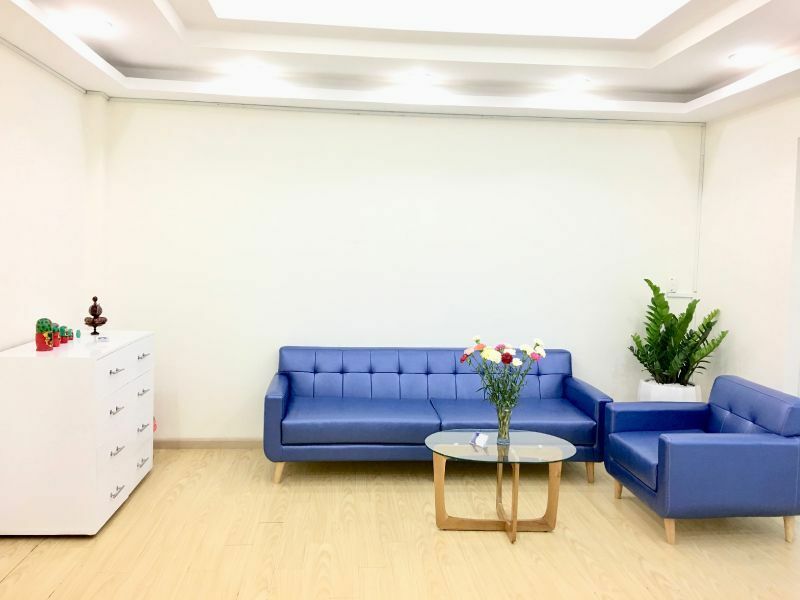 This newly-founded, custom-built facility has been designed to promote a warm and comfortable atmosphere, with attentive staff who aim to make their patients feel relaxed and at ease. The personal service that the clinic delivers immediately helps patients to feel right at home during their visit to Lina Clinic. 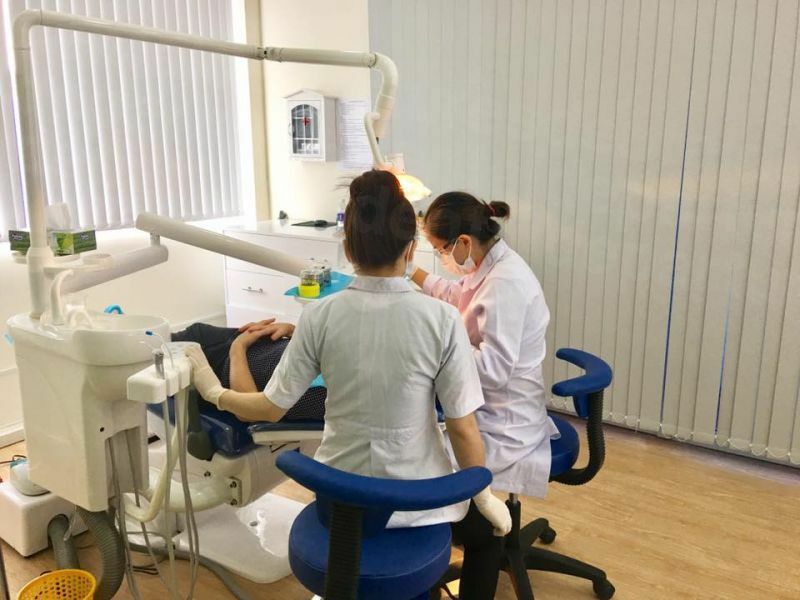 The facility is headed by Dr Linh Do, who graduated from the Saratov State Medical University in Russia as a “Doctor of Dentistry” in 2006 with a first-class honours degree, before gaining a Masters degree in “Endodontic Treatments” from the Moscow State University of Medicine and Dentistry in 2008. 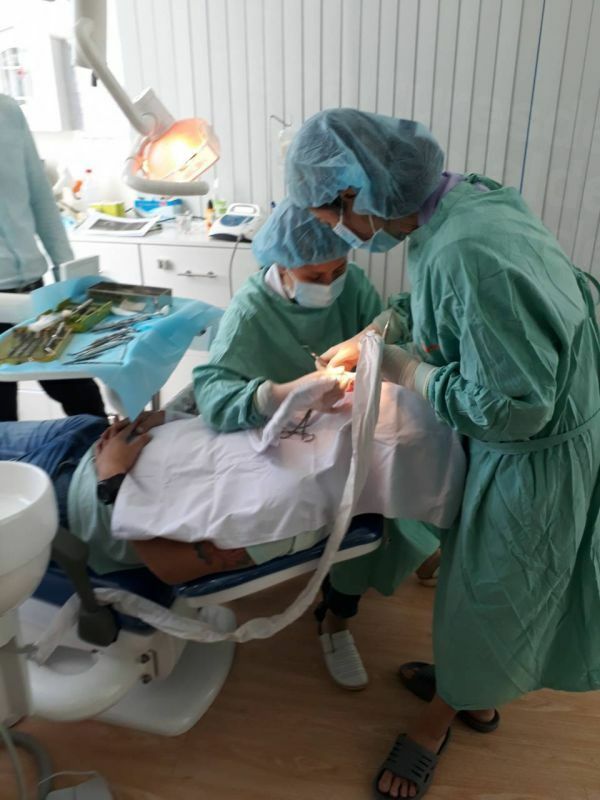 She is qualified to deliver a multitude of treatments across a wide range of dental disciplines, such as Dental Implants, Crowns and Bridges, Cosmetic Dentistry, Porcelain Veneers, Teeth Whitening, Composite Fillings, Dental Surgery, Root Canal Treatments, Treatment of Periodontal Diseases, Extractions and Oral Health Consultations. 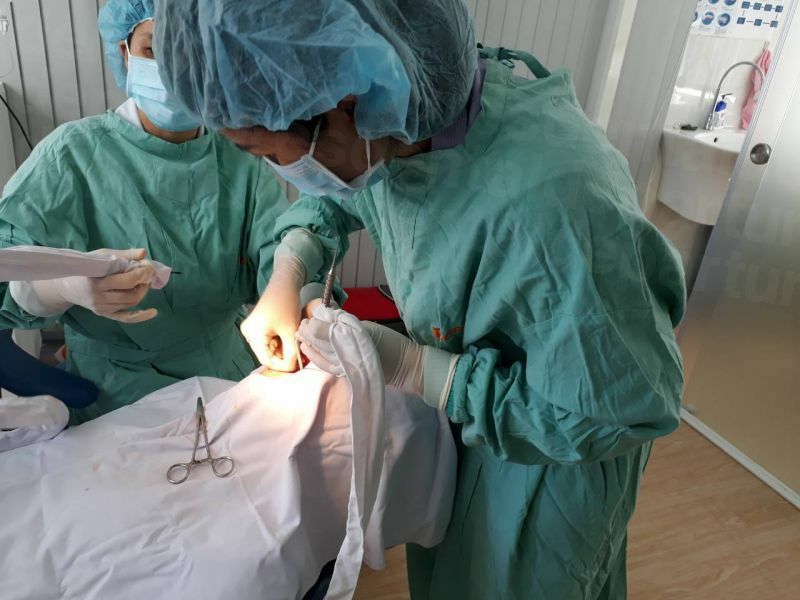 The clinic adheres to European standards for both quality and sterilization techniques, and they operate a thorough maintenance and monitoring programme to all patients after treatment to ensure that a successful outcome is achieved. 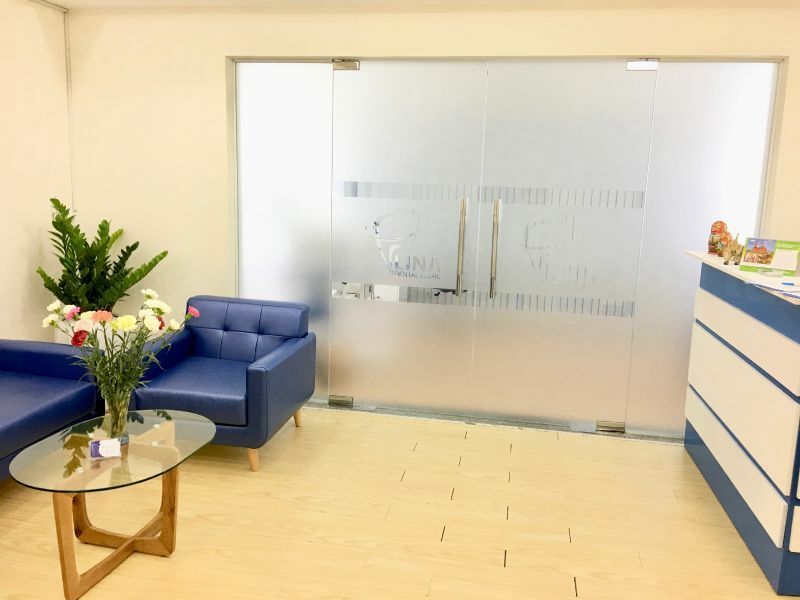 To learn more about the treatments and services available at Lina Dental Clinic, or to book your appointment, contact our Customer Care Team now. 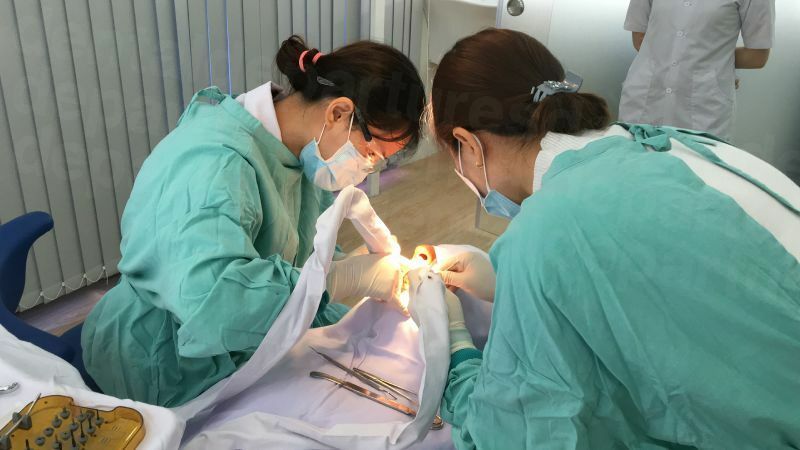 View the dental prices and dental treatment durations of Lina Dental Clinic , in Ho Chi Minh City, Vietnam. 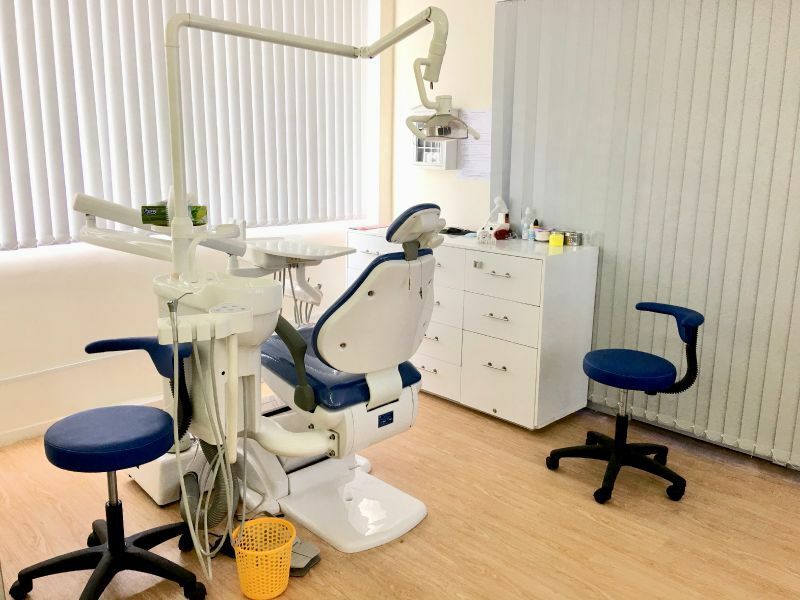 You can view Lina Dental Clinic 's prices in 21 different currencies: you will always know how much you will pay for dental care at Lina Dental Clinic in your home currency. Learn the number of days you will need to visit Lina Dental Clinic to receive your dental care by looking at their treatment durations. Without laser lamp. Plus 1 tube and pair capa for whitening at home. 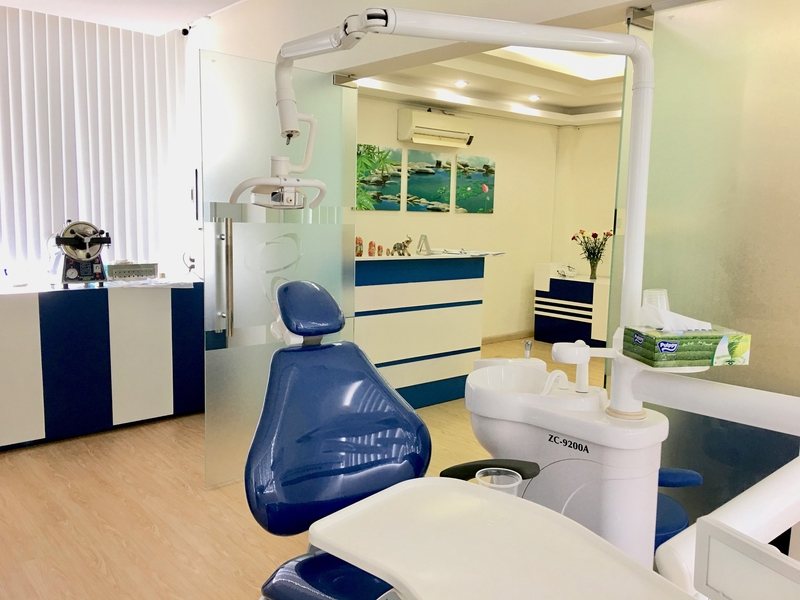 Read real reviews from real patients of Lina Dental Clinic , in Ho Chi Minh City, Vietnam. 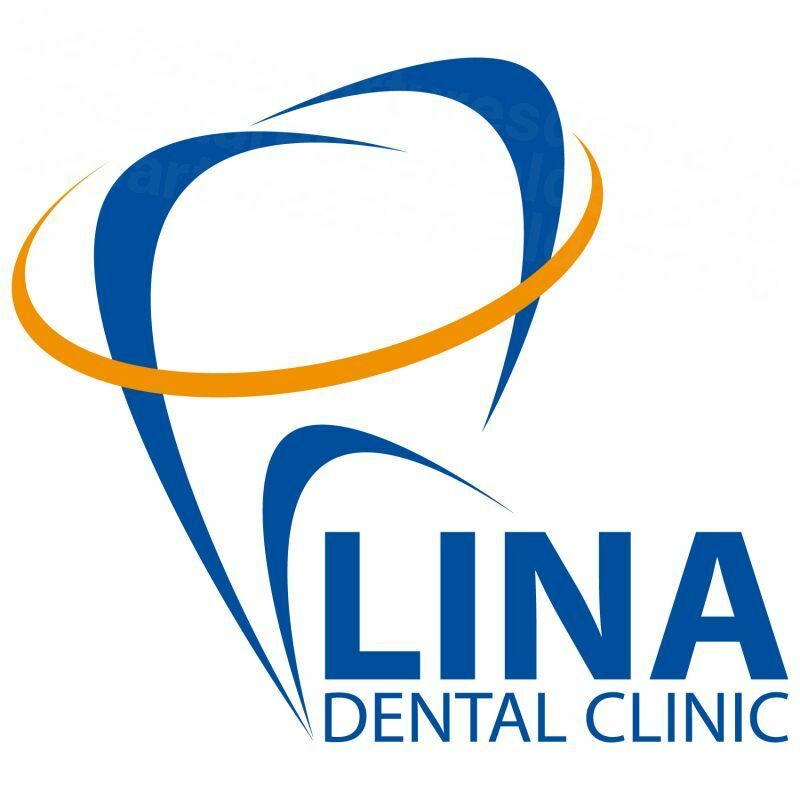 Lina Dental Clinic has achieved a star rating of 5 based on 35 reviews. If you are a past patient of Lina Dental Clinic please click the 'write review' button to provide your review for others to read. Writing a review for Lina Dental Clinic will only take 2 minutes to complete. 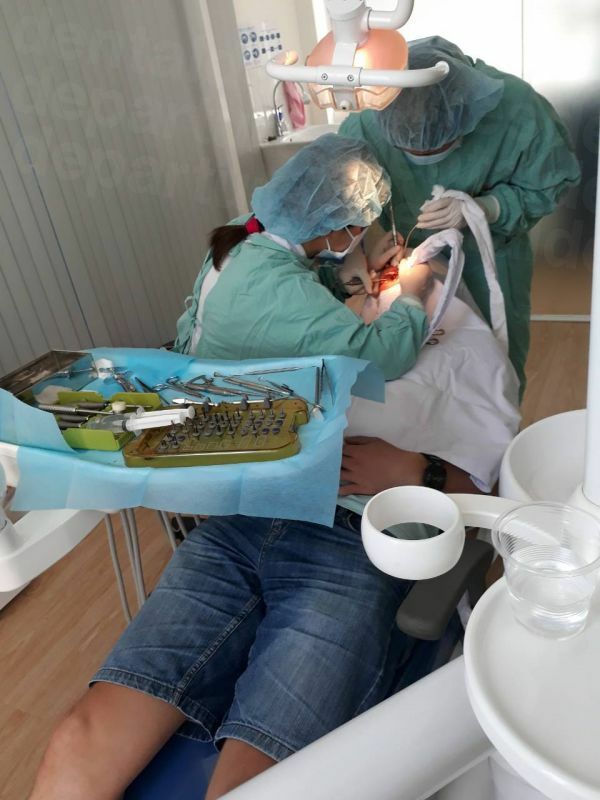 I had root canal treatment on my left lower tooth done in October 2017 together with polishing and filling on another tooth. So far so good, no complaints. The total price is very cheap compared to Singapore. About 35% of the Singapore price. X-Rays of teeth are free of charge. Recommend root canal treatment by this clinic. Prompt response by WhatsApp and excellent job. Thank you. perhaps one of the foremost clinics in world medicine. All issues are resolved quickly and efficiently. "Hello, I never have time to write reviews but for this dentist, I must. 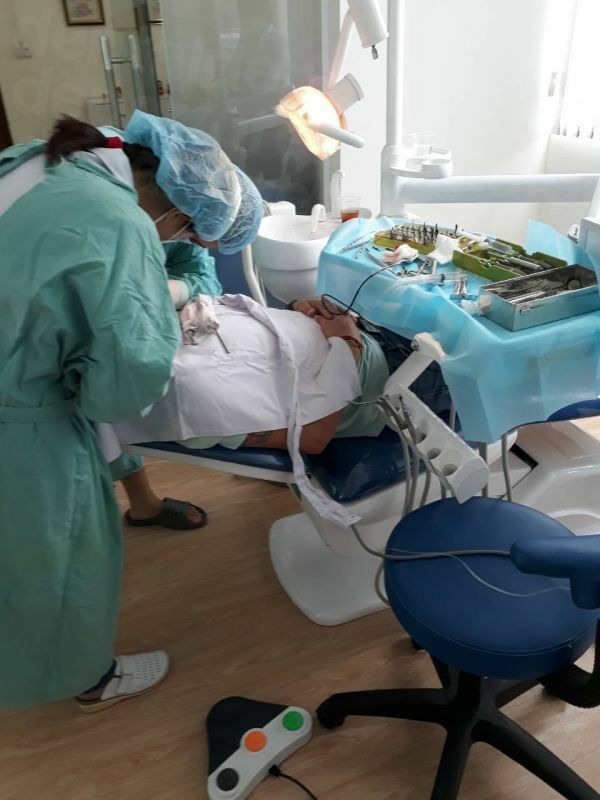 I am an expat living in Vietnam and needed two implants done. I searched and researched everyone in HCMC. West Coast was always the top recommendation, however, they were very expensive, over twice the amount of Lina Dental. I went to Lina Dental and can not tell you how absolutely pleased I am with her work. She is professional, office clean (I am a super picky American). I had to go 3 times and each time, Dr. Do was direct, professional and now I have my teeth in. They look better than my originals. 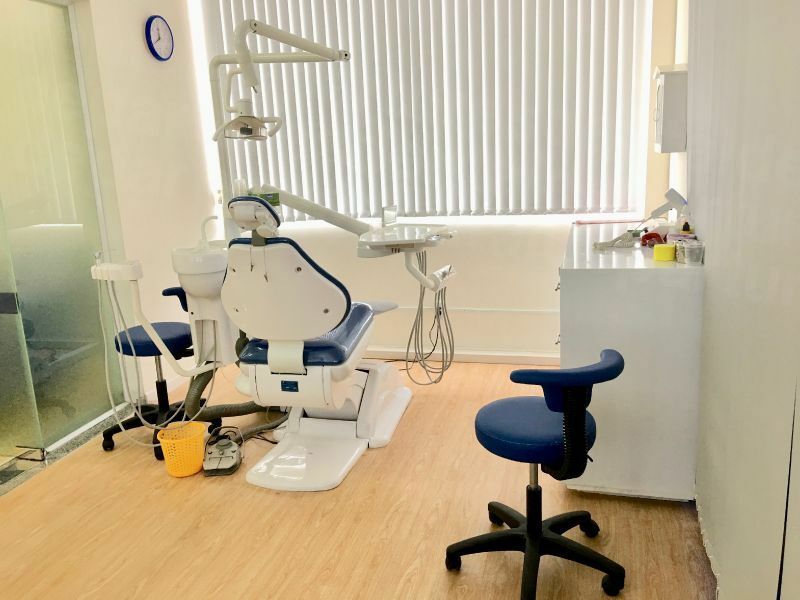 If anyone is needing serious dental work at an affordable price, this is the place to go! Dr. Do and the team are just awesome and worked within my budget, many thanks! I will be back for cleaning and more whitening solution!!! Thank you, Kim"